40MB/s High Speed microSDHC UHS-I 16GB Class10. This microSDHC card is perfect to use in mobile devices where a high Read Speed and a high Capacity is needed. 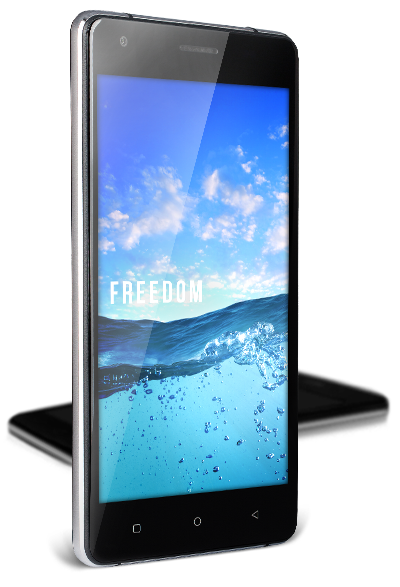 Expand the storage ability of your mobile phone and increase capacity to store your favorite Full HD videos, photographs and apps. The Toshiba microSD™ cards has the dimensions of 15x11x1.0 mm and can be therefore built-in in your device without any problems. 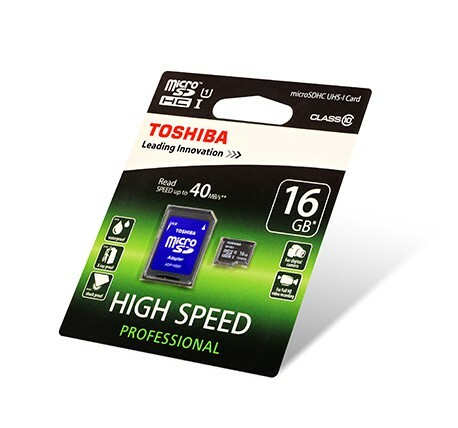 The Toshiba High Speed Professional microSD™ card series includes a convenient SD card adapter. This allows you to capture and access data on the card with any device with an SD card slot – in your camera, camcorder, tablet or laptop.